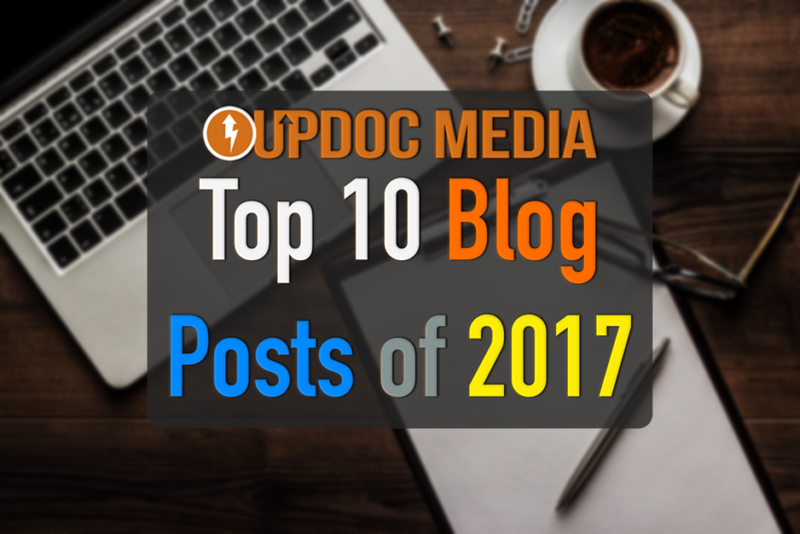 It’s been a big year on the UpDoc Media blog with many posts that were inspired… BY YOU! That’s right. The majority of our blog content comes from popular requests and industry based queries to help our profession prepare for trends in the coming future. So, without further ado… we are pleased to unveil the Top 10 blog posts of 2017! And… just in case you missed it, be sure to check out your 2017 Top 40 Influencers of Physical Therapy.